This was not in the Mercedes script. For the first time in the hybrid turbo era, which began in 2014, they have been defeated in three consecutive races. Mercedes have only won one of the last six races – the 2017 season-ending Abu Dhabi Grand Prix. That might not sound too bad until, that is, you read they had only failed to win 14 races in the entire hybrid era prior to this current run. 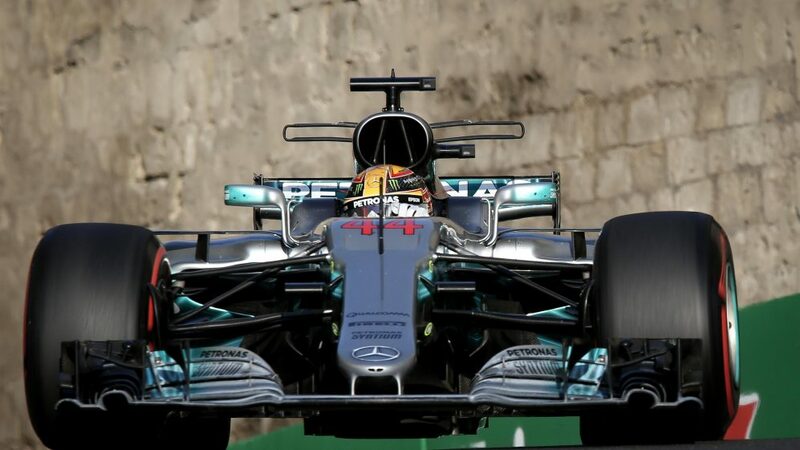 If Mercedes fail to take pole position in qualifying, the one hour on a Saturday that they have made their own, they will have missed P1 as many times in the first races of 2018 as they did in the 2014, 2015 and 2016 seasons combined. 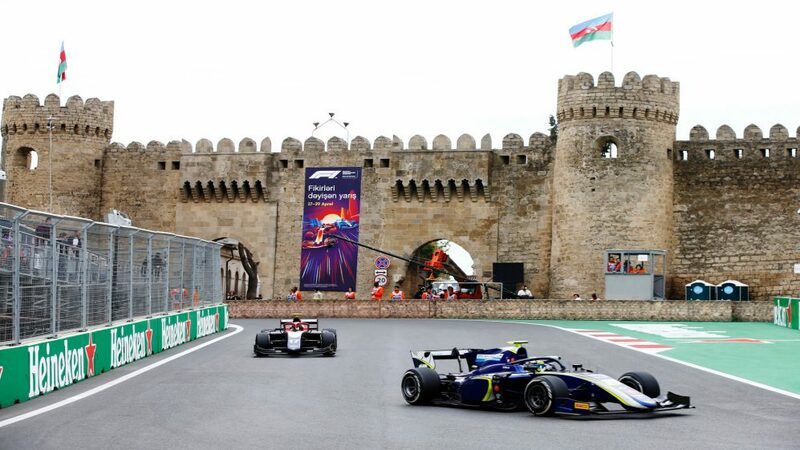 Can they stop the slump in Baku? Or will Ferrari and Red Bull inflict yet more pain? The form book is pretty slender for Baku, given the Land of Fire has only hosted two Grands Prix previously. And the two that have taken place couldn’t have been more different. 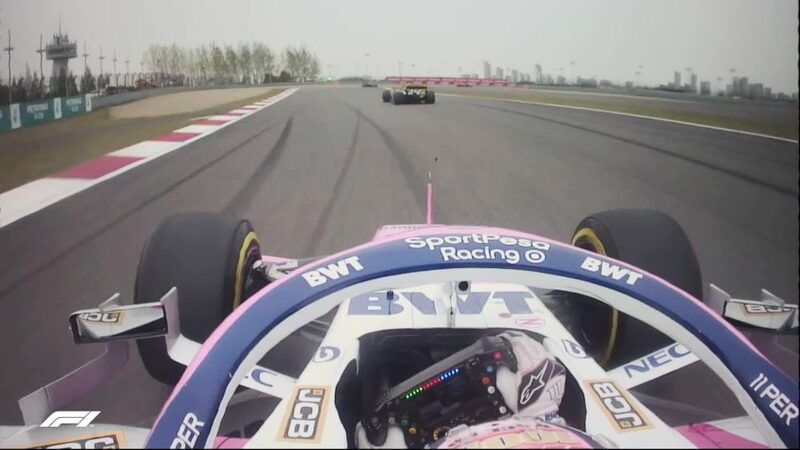 In its debut year, Sergio Perez graced the podium for Force India in what was a far from spectacular race. But last year more than made up for it, with half the field in with a shot of winning. 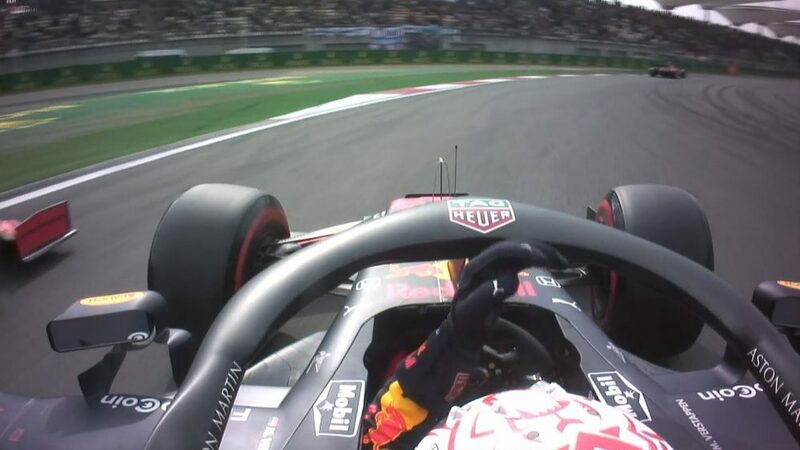 Daniel Ricciardo took advantage, threading his way through the melee, including a spectacular three-car pass into Turn 1, to win from 10th on the grid and prove that pole position isn’t everything. Lance Stroll became the youngest rookie driver to climb aboard the rostrum with third, having lost second to Valtteri Bottas on the final straight of the final lap. That makes it three out of six – Perez, Stroll and Ricciardo – who have made the podium in Baku from outside the top six slots on the grid. 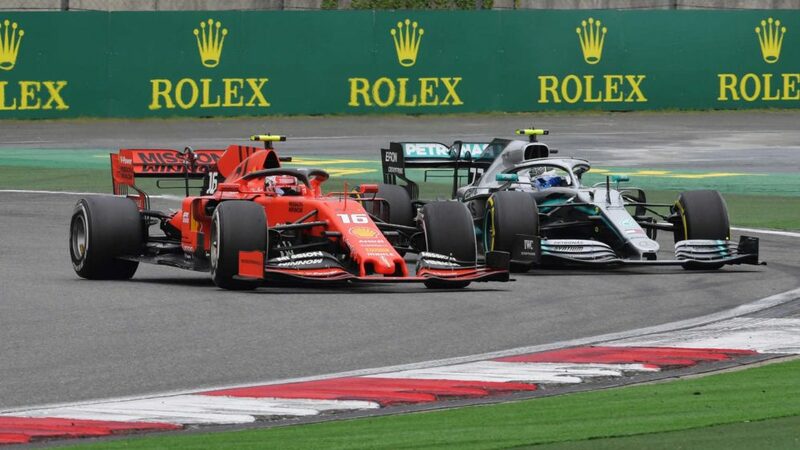 Mercedes and Red Bull have shared the spoils, with one race win apiece, but it is Ferrari who have arguably been the most impressive so far in this campaign. While the top three have stretched away at the front, the midfield pack behind is intriguingly close. McLaren, Renault, Haas and Toro Rosso have all shown glimpses of laying claim to the “best of the rest” title. Force India and Williams have yet to get going while Sauber look to have caught up and joined the chasing pack. All this means it is more challenging than ever to score a world championship point. But as the last two races have shown, staying out of trouble and seeing the chequered flag can create the circumstances for points and unusual results. Who will take advantage this weekend? For so long, qualifying has been Ferrari’s Achilles heel. But the Prancing Horse showed glimpses of grunt over one-lap last year and this term have upped their game. Their front row lockout in China was their second in succession this year. 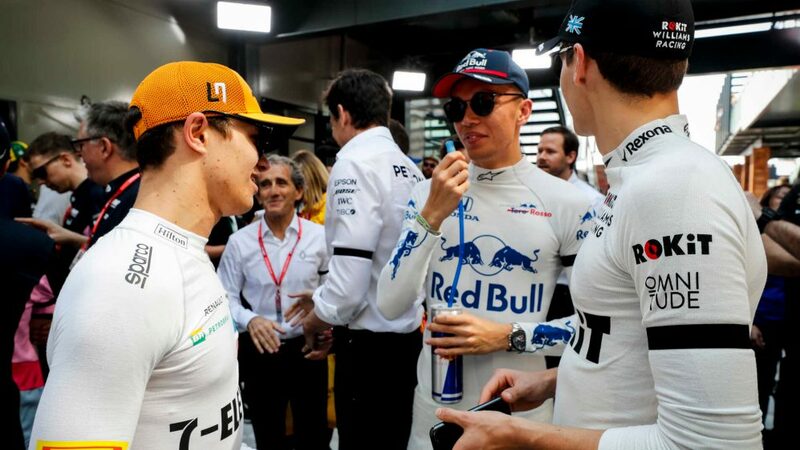 The last time they managed that was the 2006 US and French Grands Prix, which incidentally featured Michael Schumacher’s last two career poles. One of the reasons for that improvement comes down to the way they prepare for qualifying and their approach in the free practice sessions. In all three of this year’s final practices, when teams refine their qualifying speed, Ferrari have come out on top. Can they make it three front row lockouts on the bounce in Baku? While Ferrari are on-song in qualifying, rivals Williams are struggling. No Williams has ever started lower than ninth in Baku. But the chances of continuing that good form are unlikely given the team have lost both cars in Q1 at consecutive races for the first time since the current qualifying format was introduced in 2006. Talking of elimination in Q1, Nico Hulkenberg has escaped that part of qualifying in each of the last 58 races, dating back to Spain 2015 and making it the longest active streak. Kimi Raikkonen has the longest run of appearances in Q3, the Iceman taking it to 33 in China. Raikkonen may have missed out on pole position by the narrowest of margins in China but he has been in sensational form overall in qualifying so far this year. 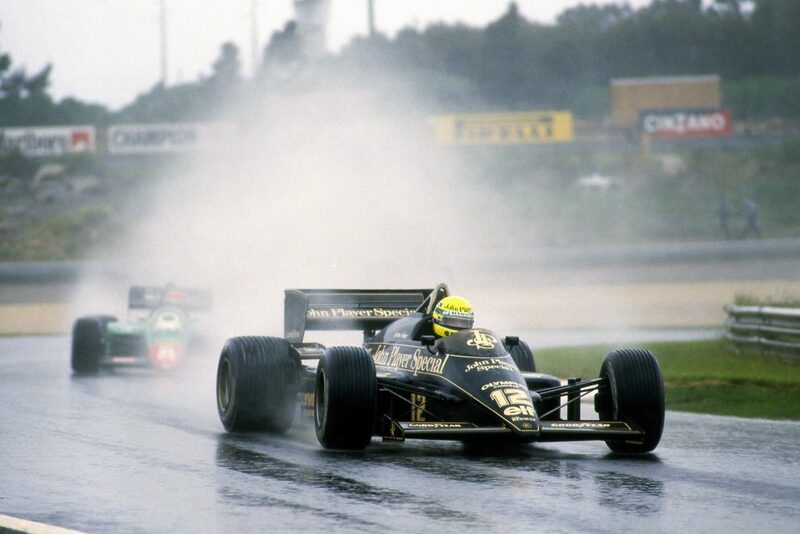 He is the only driver to have started every race from the front row of the grid. It's the first time he has started three consecutive races in that position in nearly 13 years. 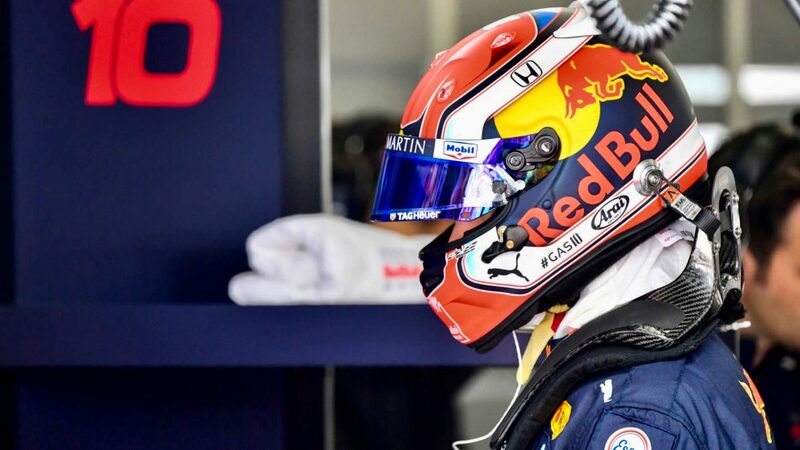 If the Finn gets pole at the fourth attempt in 2018, he will be the oldest polesitter since 41-year-old Nigel Mansell grabbed top spot during his brief comeback with Williams in 1994. Should Raikkonen go one better and win the race, it will come in his 98th race start since his last race victory – Australia 2013 – and one short of the record interval of 99, held by Riccardo Patrese following his winless run that stretched between South Africa 1983 and San Marino 1990. Raikkonen’s team mate Sebastian Vettel has started 2018 pretty well, with two wins and the championship lead. 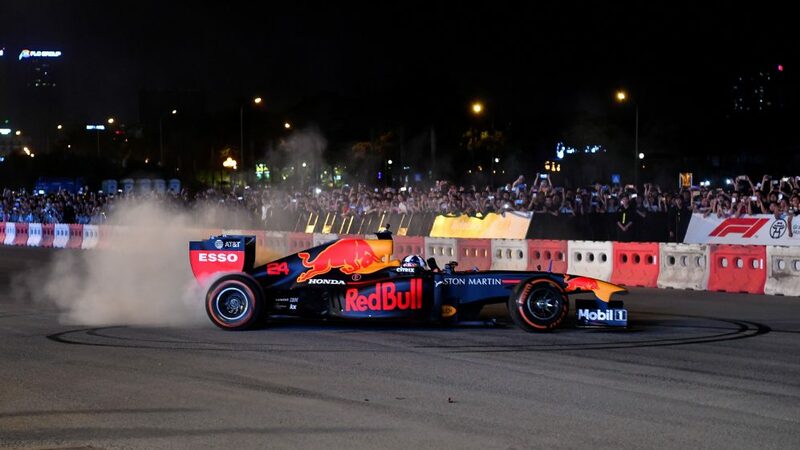 If he wins in Baku to make it three out of four, he will have achieved something that has guaranteed the championship to a driver on all 13 occasions it has happened since 1990. 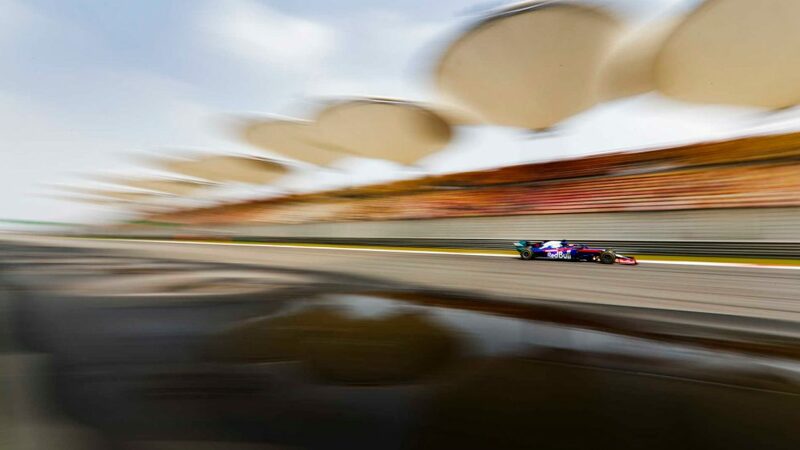 Red Bull have looked capable of fighting at the front all season, but it wasn’t until China that they proved their worth. Daniel Ricciardo’s victory means Red Bull could make it 150 podiums in Baku. Could the Honey Badger defend his Baku victory and win back-to-back races for only the second time in his career? Romain Grosjean has made a habit of starting seasons strongly since joining Haas, but year three with the American team hasn’t followed suit. He has a grand total of zero points from three races. His record in Baku isn’t great either, having finished 13th in both editions. Fernando Alonso is on something of a roll right now, having scored more points this season – 22 – than he managed in the whole of last season - 17. His run of six races inside the points is his longest since rejoining McLaren in 2015. In fact, he didn’t even manage to finish three consecutive races in 2017. Marcus Ericsson is persistent. 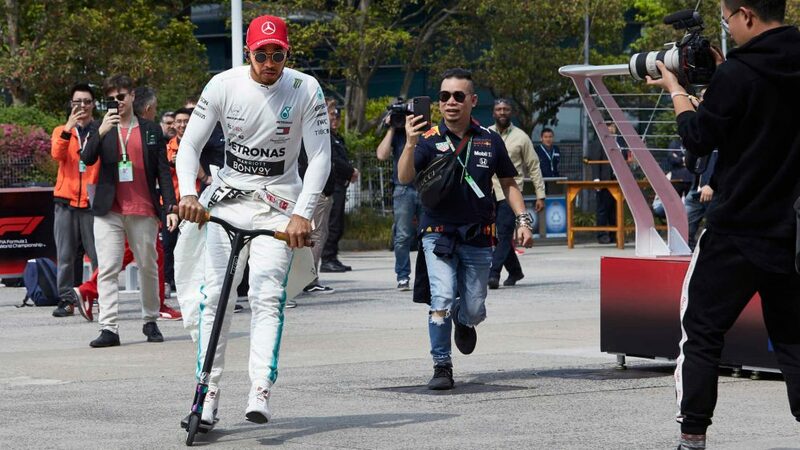 He set a new record for most race starts between consecutive points finishes when he was ninth in Bahrain, 50 Grands Prix after he finished ninth in the 2015 Italian Grand Prix. This weekend marks his 80th race, moving ahead of compatriot Stefan Johansson. Only Jo Bonnier (104) and Ronnie Peterson (123) have more in Swedish history. It’s tight. It’s twisty. And there’s the long straight, where drivers plant the throttle for over 2km. 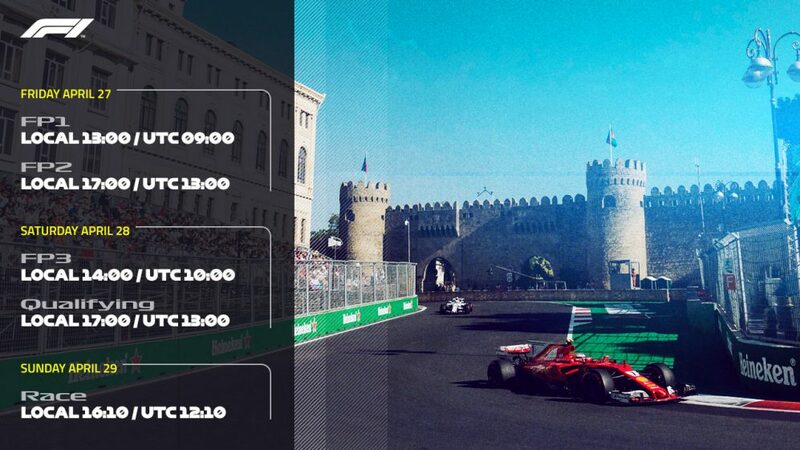 Baku’s stunning street circuit is a tale of two halves and has a bit of everything. The narrow passage of track, skirting the city walls through Turns 8, 9 and 10, is the section that immediately catches the eye. At only 7.6m wide at its narrowest, just the smallest error will be punished heavily. The circuit then weaves its way through the old town before looping back towards the coast, culminating in a high-speed blast that is reminiscent of Monza’s long straights. At 6.003km, it’s the second longest circuit on the calendar. Only Belgium’s iconic Spa-Francorchamps trumps it. A third of that is the long straight, where Valtteri Bottas clocked 378km in 2016. At that kind of speed, the brakes cool quickly, adding to the challenge of braking for the Turn 1 left-hander. 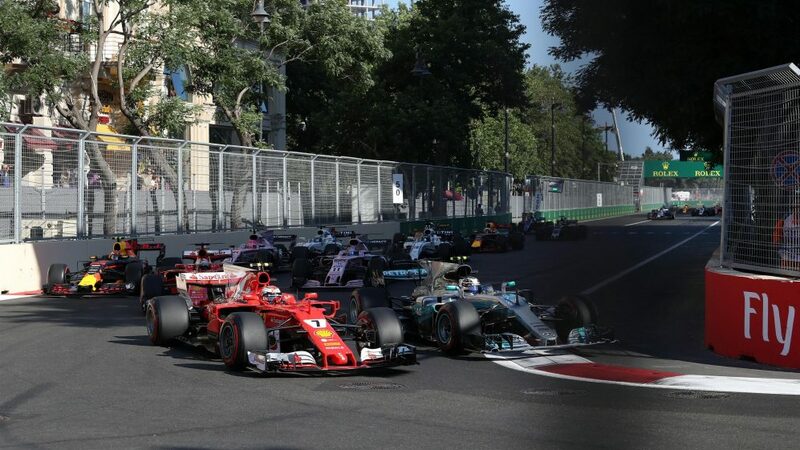 Official tyre suppliers Pirelli have gone aggressive with their compound nominations for this year’s race in Baku, with conditions expected to be cooler following the race's move on the calendar from June to April. The soft, supersoft and ultrasoft are the trio of choice for Baku, making the selection two steps softer than last year when taking into account all compounds are a step softer than 2017. 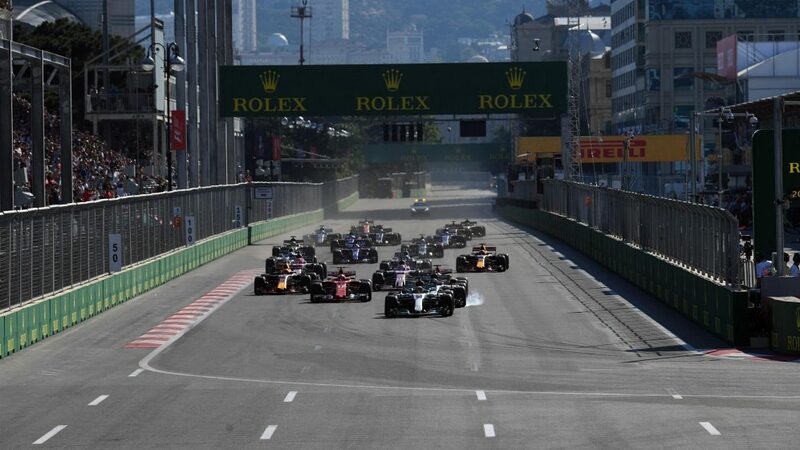 “The Azerbaijan Grand Prix should have quite a different look to it this time, being held two months earlier and presumably presenting a contrast to last year in terms of weather conditions, when track temperatures peaked at more than 50C,” said Pirelli Head of Racing Mario Isola. “Last year, we felt that we were a little too conservative with the tyre nomination in Azerbaijan, in the first year of the new tyre regulations, as the medium wasn’t really used. 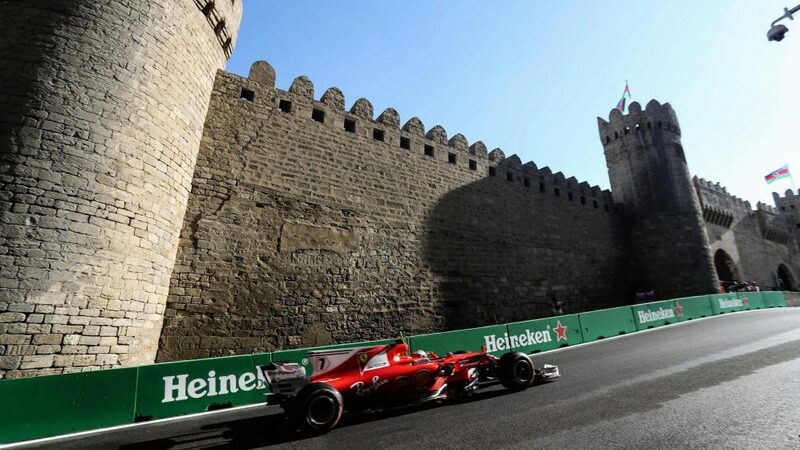 F1 was treated to glorious conditions last time out in Baku, and though cooler and breezier conditions will greet the teams and drivers when they touch down this time around, it’ll still be pretty toasty. Friday’s high will be 21C, rising to 24C on Saturday and Sunday – the latter of which is around 3C cooler than last year. Last year, warming up the front and rear tyres at the same rate was one of the big challenges at Baku. Amid cooler temperatures, Pirelli believe that problem could be accentuated, which could in turn mix up the field. 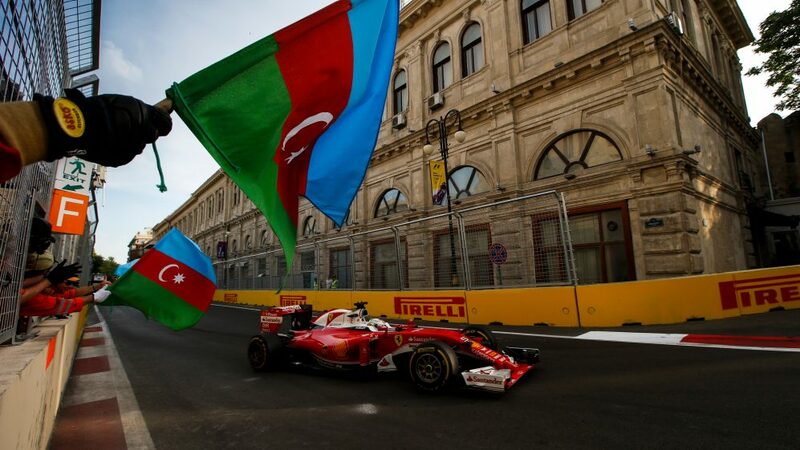 When does the Azerbaijan Grand Prix start? Fantasy F1 - get in the game! Have you picked your Fantasy F1 team? If not, don’t panic – you still have plenty of time ahead of this weekend’s Azerbaijan race (until just before qualifying in fact). Among those who have made their selection, Fernando Alonso has so far proved to be the man in demand. But will you follow the crowd or go your own way? It's free to play. Click here to sign up!